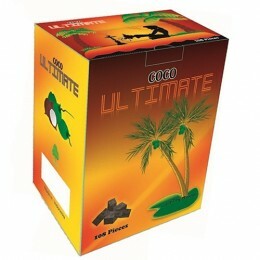 Coco Ultimate | HookahRev.com | Hookah, Simplified. Hard to say. It's another budget line coconut charcoal. You truly get what you pay for. Poor ashing, heat, consistency, and overall performance.